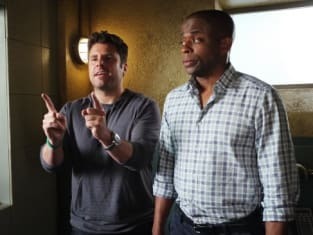 Shawn and Gus try to explain some stuff in this scene from Psych. It's from the episode "S.E.I.Z.E the Day." 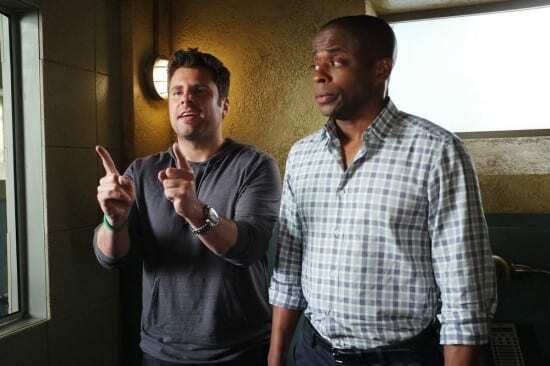 Psych Season 8 Episode 2: "S.E.I.Z.E the Day"
You should probably kiss the floor now. Permalink: You should probably kiss the floor now. Go in there and be someone else…. Permalink: Go in there and be someone else….